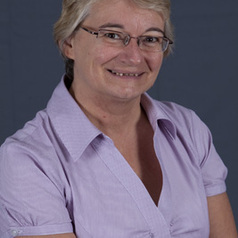 Dr Jenny Chesters completed her PhD in 2009 and is currently employed as a Research Fellow. Previously she worked on various projects at the Research School of Economics at the Australian National University and at the Institute for Social Science Research at the University of Queensland. She has extensive experience conducting analyses of survey data, both cross-sectional and longitudinal, and has published in both national and international peer-reviewed journals. Jenny is an active member of The Australian Sociological Association (TASA), the International Sociological Association and the American Sociological Association. Jenny is the unit convener for 9087 Educational Research Perspectives offered as part of the Masters of Education Program.